Love Numbers? One of these Accounting Career Paths Might Be for You! With more than 1.3 million accounting jobs across the US and projected growth of approximately 11% through 2024, the accounting field offers job security and advancement opportunities. For professionals interested in pursuing accounting careers, there are many specializations to consider. Here are five accounting career paths that may be right for you. Tax accounting is a very specialized area of accounting with multiple subspecialties, and a tax accountant may provide any number of services for their clients or employers. This can include helping individuals and small businesses prepare simple tax returns, advising multinational corporations on tax strategy, and working with high net worth individuals on tax planning matters, just to name a few. A tax accountant is expected to keep up to date on the tax code and any legislative changes that may impact their clients’ liabilities. This makes continuing education extremely important, and many professionals who choose the tax accountant career path also pursue credentials such as the Accredited Tax Preparer® or Accredited Tax Advisor® designations from the Accreditation Council for Accountancy and Taxation. 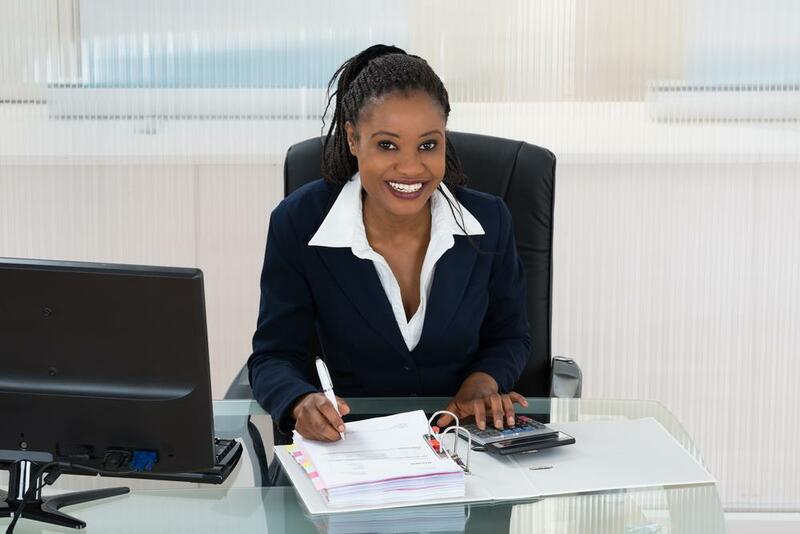 Attaining licensure with the IRS as an Enrolled Agent enables tax accountants to represent taxpayers during audits or other disputes involving the IRS. 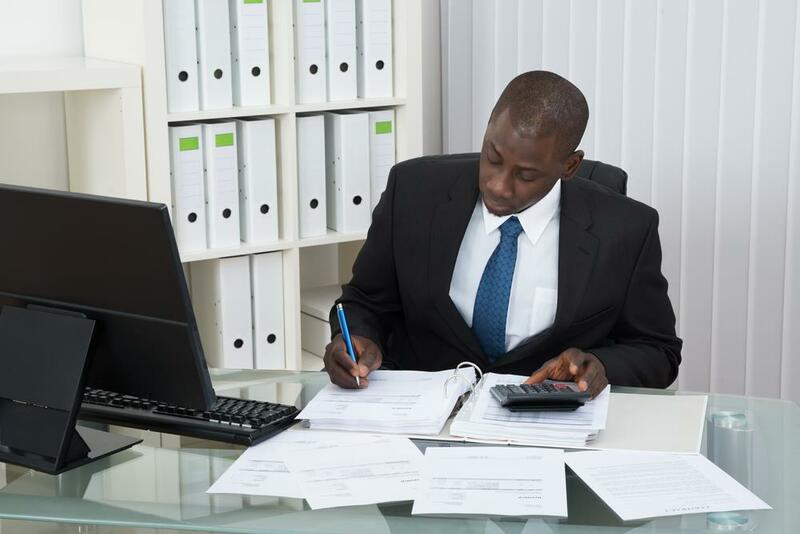 Accountants who choose to specialize in tax accounting are in high demand and can earn very lucrative salaries. 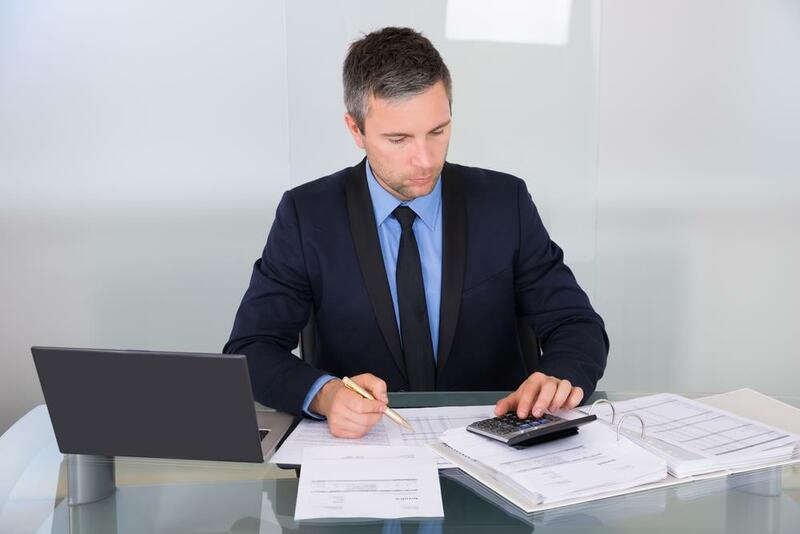 A tax accountant in a corporate setting can make anywhere from $50,250–$140,250 annually depending on their role and the size of the company. A tax accountant employed by a public accounting firm may start at approximately $51,000 per year but they have the potential to earn $210,000+ if they progress to a senior leadership/partner role. An almost unhealthy attention to detail is one of the best traits an auditor can have. Whether in an internal capacity or an external role, an auditor is responsible for delivering an independent evaluation of an organization’s financial statements. Internal auditors provide ongoing monitoring for their employer’s risk management efforts, corporate governance, and internal controls. External auditors complete short-term onsite engagements and offer their opinions on the effectiveness or deficiency of a company’s financial reporting operation. These verdicts may also be tied to punitive actions or have legal ramifications. Integrity is the other characteristic that is prized among auditors. An auditor must be disciplined, objective, and impartial, so it’s essential that they remain unbiased even in the face of significant pressure to “look the other way.” Like many other accounting career paths, auditors often have additional training and credentials like MBA, CPA, or the Certified Internal Auditor (CIA) designation from the Institute of Internal Auditors (IIA). A public accounting auditor can earn an annual salary between $50,000 and $206,500, while an entry-level internal auditor in corporate accounting can make $55,250 all the way up to $156,500 per year as an audit manager. It should come as no surprise that many businesses put a lot of emphasis on effectively managing their budgets. To do this requires a good budget analyst who can ascertain the financial needs of each department, identify any opportunities to trim spending, and monitor operations on a year-to-year basis for waste (or fraud). Often, a budget analyst will review funding requests and make recommendations to senior leadership regarding a specific program or project’s budgetary needs. Unlike other accounting career paths, most of the time no certification is needed to become a budget analyst. Private businesses, universities, and nonprofit organizations often only demand a bachelor’s degree (although a master’s degree or CPA may be preferred); however, a government budget analyst could be required to obtain the Certified Government Financial Manager (CGFM®) credential from the Association of Government Accountants (AGA). At the moment, budget analyst is one of a very few accounting careers growing at a slower pace than the national average (3% through 2024). 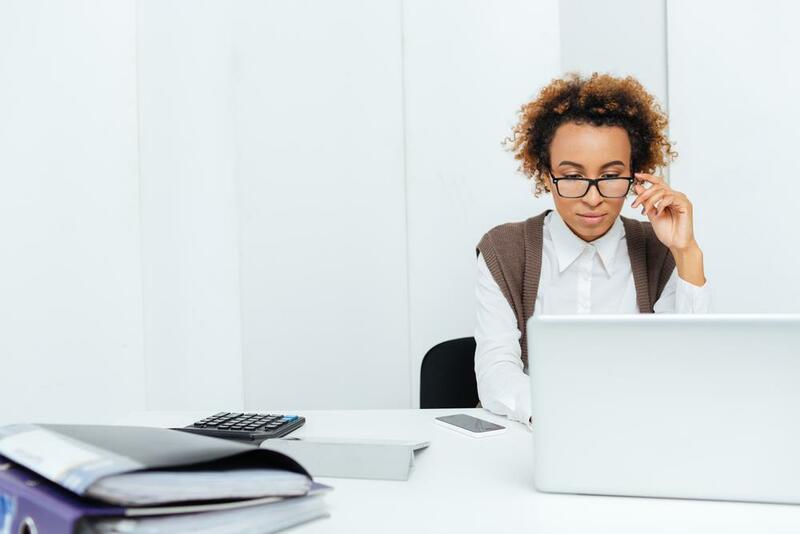 A budget analyst can earn anywhere from $44,250 per year in an entry-level role at a small company to $135,500 annually as a manager for a large company. If you like to solve puzzles and uncover mysteries using your accounting knowledge, you may have a future as a forensic accountant. There aren’t many accounting jobs that involve cloak-and-dagger intrigue, high-level fraud, or multimillion-dollar embezzlement. In the forensic accounting world, you may be asked to investigate all of that and more. The forensic accounting specialty is comprised of two subspecialties: litigation support and investigation. Forensic accountants often testify as expert witnesses during civil trials to quantify damages or provide supporting evidence to prove allegations of fraud or embezzlement. The investigation side of forensic accounting involves a variety of potential crimes from employee theft to securities fraud. Forensic accountants are also routinely called in to uncover hidden assets during divorce cases. There are a number of certifications available that relate to forensic accounting including the Forensic Certified Public Accountant (FCPA), Certified in Financial Forensics (CFF), and Certified Fraud Examiner (CFE) designations. The salary range for a forensic accountant is $77,250–$121,000 per year. The cost accountant is in charge of monitoring the fixed and variable expenses that are necessary for a business to manufacture a product or provide a particular service. 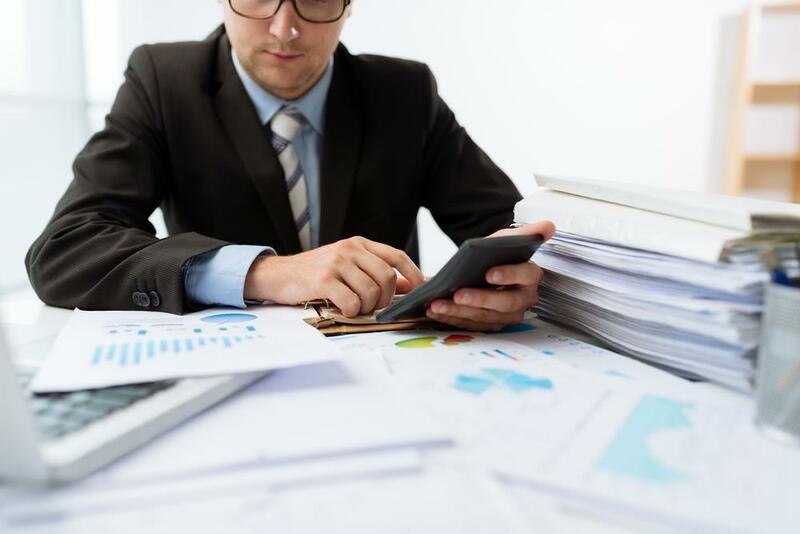 Cost accounting goes hand in hand with budgeting; however, the professionals who fill these accounting roles also help with developing a strategy for pricing products and services. Depending upon the company they work for (and its line of business) a cost accountant may be more focused on payroll and marketing costs or they may need to maintain inventory, monitor equipment depreciation, and calculate cost of goods sold (COGS). Most of the time, accountants who specialize in cost accounting will have a bachelor’s degree, but it’s not uncommon to see CPAs or MBAs hold these accounting jobs, and the Institute of Certified Cost and Management Accountants (ICCA) also offers a Certified Cost Accountant (CCA) credential. The average starting salary for a cost accountant with less than one year of experience is $48,250 annually. Once they’ve reached the managerial level, a cost accountant can earn as much as $126,000 per year at many larger companies. 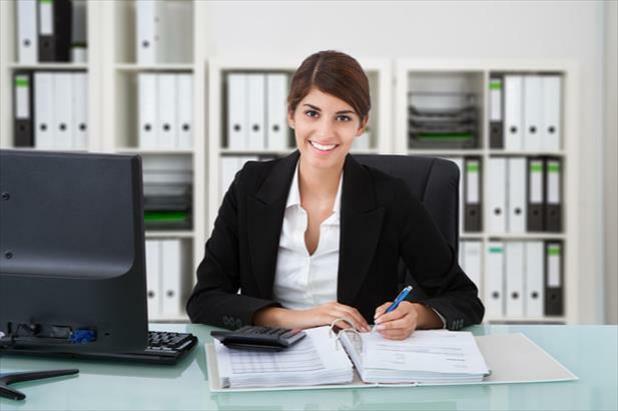 There are many accounting careers to choose from, but which one is right for you? Whether you decide to specialize in tax accounting, auditing, budgeting, forensic accounting, or cost accounting depends entirely on what you find most interesting as a professional. All salary data from the 2017 Robert Half Salary Guide for Accounting and Finance.